A unique and practical book on one of the key building blocks of life, essential for healthy child development. 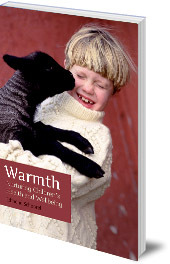 Warmth is a hand-knitted woolly jumper and a crackling fire in the grate. Warmth is a smile when we need encouragement and a hug when things aren't going our way. This one word has so many powerful, positive associations. Warmth is one of the basic building blocks of existence; without it, there would be no life or growth. As parents we want our children to be warm -- physically and emotionally. We raise them to be warm people full of compassion and hope. -- warmth of spirit, or enthusiasm. 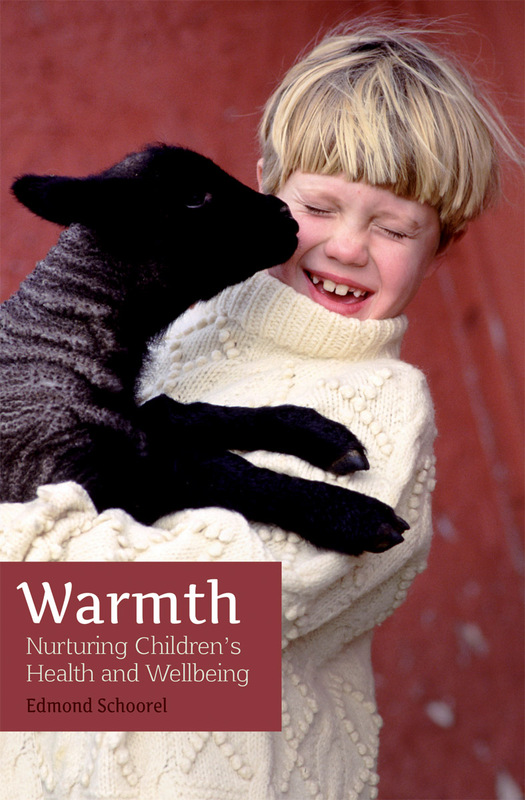 This fascinating and practical book gives parents and caregivers valuable insight into how to nurture different aspects warmth in everyday family life, and will also be useful for teachers and anyone who works with children.